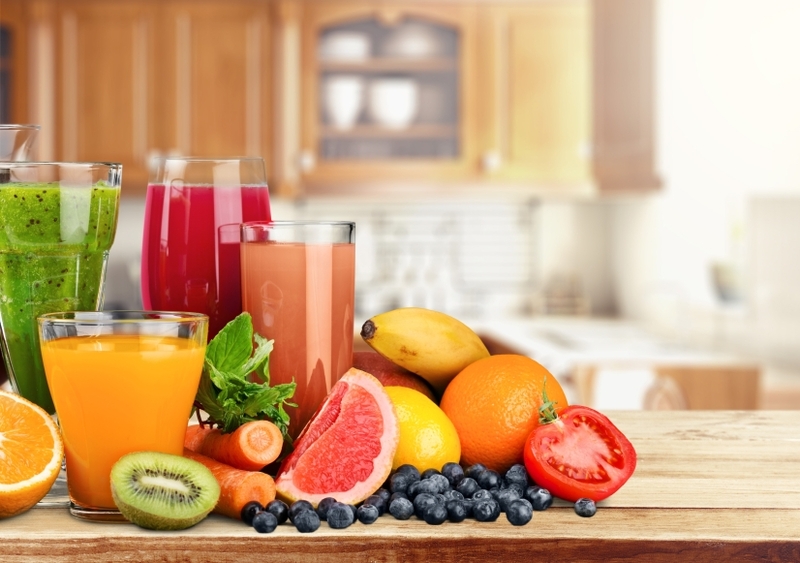 For smoothie lovers, health-conscious eaters and foodies in general, blenders are a crucial part of the kitchen. But with many high-end models running close to $500, purchasing the right one is a big decision. After all, you could buy an Apple Watch for less. So how do you know which popular blender you should invest in? We’re comparing two top models to help you decide. The esteemed Vitamix 5200 is a top-of-the-line blender that promises to be “the first step toward a healthier you.” At a price of $449, this small kitchen appliance can whip up goodies as varied as frozen treats and hot soups. A similar but less expensive blender is the Ninja Ultima (BL810), one in a series of blenders and nutrient extractors from the well-known kitchen brand. It’s sold for a regular retail price of $259.99. From speed to capacity, let’s take a look at how these two appliances shake up, feature-wise. Need to know which features to prioritize when buying a blender? Check out our Blender Buying Guide. NerdWallet takes you shopping: The Vitamix 5200 is a $449 model from the brand’s C-Series of classic blenders. Sold in black, brushed stainless, platinum, red and white, this appliance measures 20.5 inches high by 7.3 inches wide. This self-described “universal tool for family meals and entertaining” can whip up ingredients for a wide variety of edibles, including frozen drinks and creamy desserts. It’s even exact enough to blend seeds — all within minutes. The device’s hammer mill and cutting blades ensure a smooth texture regardless of what you’re blending, and its radial cooling fan and thermal protection system help ensure the machine won’t overheat. Utilize the product’s 64-ounce container for medium to large batches and take advantage of the included dial to adjust the variable speed control. 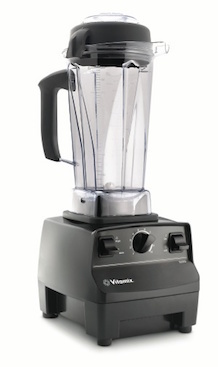 This Vitamix comes with a motor base, classic 64-ounce container, cookbook, getting started guide, DVD and classic tamper (a tool to push ingredients down for more efficient blending). Good fit for: For an advanced blending experience, choose the Vitamix 5200. You’ll appreciate the device’s reliable (and fast) performance, assortment of color options, ample power cord length and versatile blades. 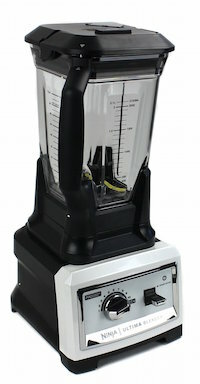 NerdWallet takes you shopping: The Ninja Ultima (BL810) is a $259.99 black-and-chrome-colored blender. It measures 18 inches high by 8 inches wide. Capable of mixing, pureeing and blending, this appliance features a 72-ounce capacity, crushing blades, high-speed cyclonic blades, variable speed control, a 1,500-watt motor and dishwasher-safe parts. This product comes with a BL810 motor base, 72-ounce pitcher, removable quad blade, pitcher lid assembly, two 16-ounce Pro Nutri Ninja Cups, two Nutri Ninja Sip and Seal Lids and Nutri Ninja blade assembly. Compared to the Vitamix, this Ninja actually boasts a larger capacity (72 ounces vs. 64 ounces) and a more powerful peak horsepower (2.5 vs. 2). It’s also about $200 less expensive. Good fit for: For a mixture of dependability and affordability, select the Ninja Ultima. You’ll benefit from many of the same features (some even better than the Vitamix) for a much lower cost. Plus, thanks to the blender’s variable speed control and high peak horsepower, it’s capable of blending all of your favorite ingredients.